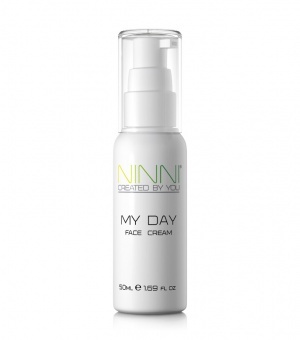 This moisturiser is packed with antioxidants and natural oils to protect and nourish your skin. 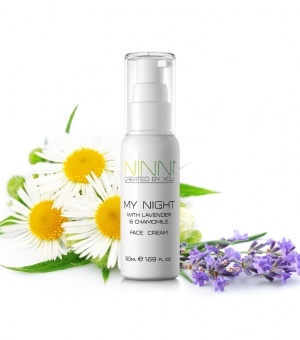 The soothing scent of lavender and chamomile gives a relaxing touch. 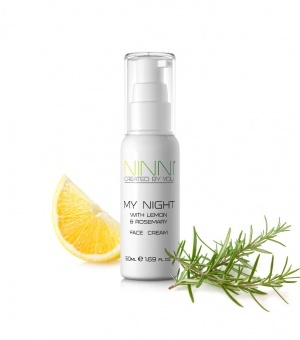 This moisturiser is packed with antioxidants and natural oils to protect and nourish your skin. The uplifting blend of lemon and rosemary adds an extra boost to your product.